Our factory trained auto technicians are up to date with keeping your vehicle in top condition. 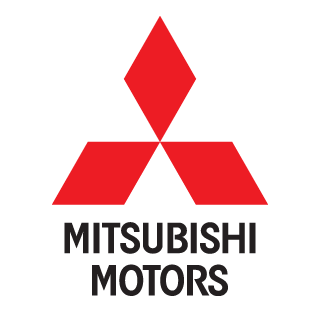 Along with Mitsubishi we also can service and maintain most makes and models of vehicles. Our service department aim for satisfaction making sure that quality work is done and you are not without your vehicle for any longer than is necessary. Call our friendly staff on 4693 1322 to arrange a booking.